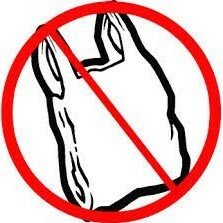 Please note that plastic bags are not acceptable in recycling, even though they are “plastic”. The recycling facility, used by nearly all recycling companies in the area, is unable to accept recycling material in plastic bags or trash bags. 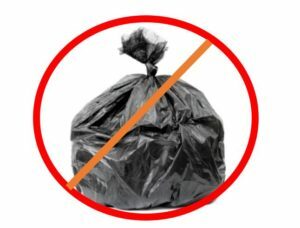 H&H and Nether Providence Township will be enforcing this policy, because otherwise, their loads may not be accepted at the recycling facility. We understand this will be a change, as many people store their recyclables in plastic bags, and this will be an inconvenience, but we appreciate your understanding.